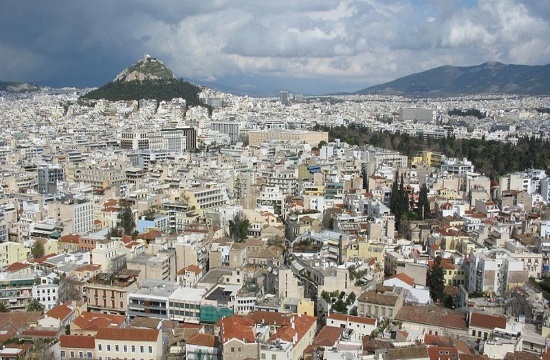 Grant Thornton estimates the short-term lease sector in Greece as growing by a whopping 25 percent last year, with revenues estimated at 1.9 billion euros, or 10 percent of the annual tourism-related expenditure in the country, naftemporiki.gr reports. The figure was included in a study revealed by the accounting and advisory firm this week in Athens, and commissioned by the Hotel Chamber of Greece. The chamber and lesser hotel organizations have long called for a stricter framework governing short-term leasing, the so-called "AirBnB" phenomenon, considering the latter as a direct rival. According to Grant Thornton business consulting director for Greece, Panagiotis Prontzas, the aim of the study was the "quantify the social repercussions of the short-term lease economy. The issue is particularly complex, and we must, as a society, explore whether there are population groups that are negatively affected by the expansion of this phenomena." As mostly expected, Prontzas referred to a "crowding out effect" from the short-term lease phenomenon as well as a rise in prices of rents in areas where the "AirBnB" effect is particularly intense.